Check out this guide for a full walkthrough of the "Honor Among Horse Thieves" story mission of Red Dead Online, including gameplay tips, guides, and more! Be careful about the horse you steal in the stable - whichever you ride and bring to Clay Davies is the first horse you'll get in Red Dead Online. Enemies will try to shoot you down once you've stolen a horse and ridden out of the outpost. Keep your guns handy and shoot them down before they can hurt you. If any of the horses you or your team has stolen dies, the mission will fail. Work together with your teammates to keep all horses alive to succeed in this mission. 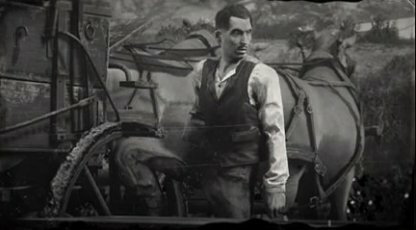 During the cutscene with Clay Davies, he'll give you back the horse you've stolen. This will be your first horse in the game so make sure to take your time in managing it. After talking to Horley, you'll be able to roam the lands freely, explore, or take up any missions according to your heart's desire.